Opal is the birthstone for the month of October, Opal is also the stone given to celebrate the 14th year of marriage. Opal can range in colour from clear through to slate and black. 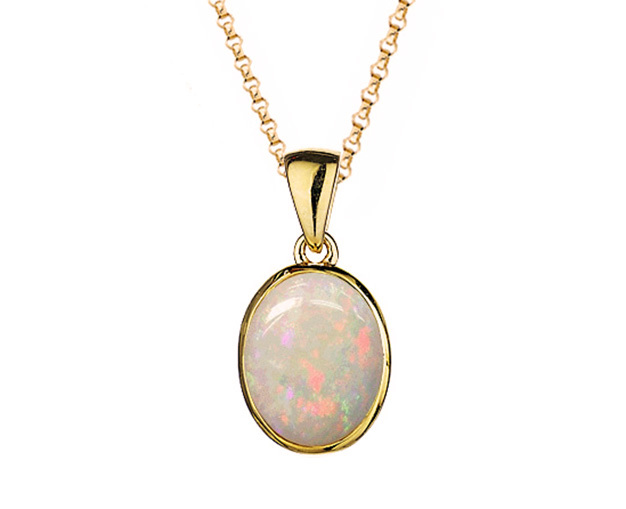 The paler stones with subtle pastel shades against a white background are termed white opal. Black opal has a black overall effect with bright flashes of colour. Both white and black opals can be exquisite. 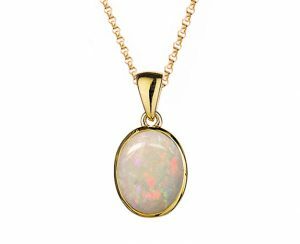 Opal is noted for its play on colour; the subtle way in which colours change as an opal is tilted and held in the light. We have a selection of opal pieces in our retail shop on Kay Street, Rawtenstall in the heart of Lancashire. 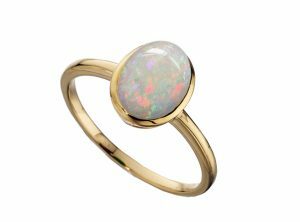 Our goldsmith is able to design and create opal pieces for bespoke commissions. 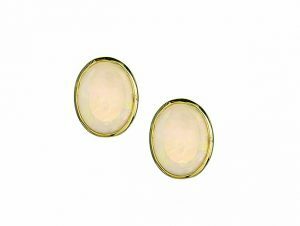 As with any gemstone, we are able to source and supply loose opals. Please call and speak to an experienced member of the team who will be happy to advise you.